Now that the weather is turning cooling, there is nothing I love better than curling up with a good book and a steaming cup of delicious hot cocoa. And when I find a great sale on it, I stock up. If you are anything like me, then these hot cocoa deals are for you. 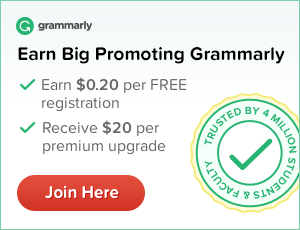 There is no denying, this sale is **HOT** in more ways than one! Keurig® K-Cup® hot cocoa is a top seller this time of year, especially when its the unique Dark Chocolate hot cocoa by Cafe Escapes! Wacky Wednesday Weekly Coffee Sale! Every Wednesday they post a totally wacky sale price on a variety of coffees including Keurig® K-Cup® pods. 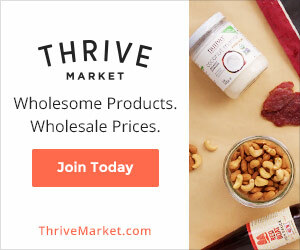 Don’t forget shipping is free when you spend $59 or more! 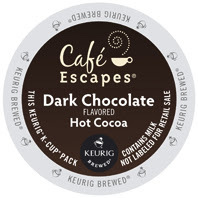 Cafe Escapes Keurig® K-Cup® Dark Chocolate hot cocoa is on sale for $14.99 per box of 24! 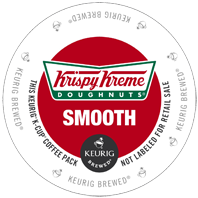 Krispy Kreme Smooth Keurig® K-Cup® coffee is on sale for $11.99 per box of 24! 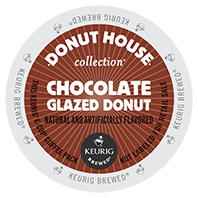 Donut House Collection Chocolate Glazed Donut Keurig® K-Cup® tea is on sale for $9.99 per box of 24! 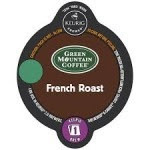 Green Mountain French Roast Keurig® K-carafe® coffee is on sale for $11.99 per box of 8! 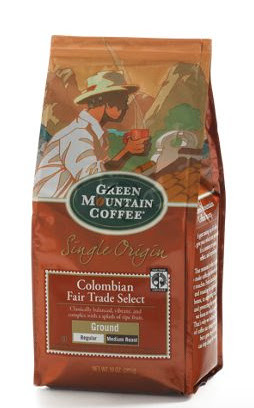 Green Mountain Colombian ground coffee is on sale for $8.25 per 12-ounce bag!